The category of "Board Cases" encompasses many different genres of retro computing all the way to present day. Enjoy the options we have to offer, and if you're looking for a particular case that you cannot find here, please contact us. We'd be more than happy to discuss your needs. 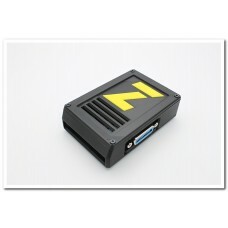 Designed for housing the GBS-8200 video converter board (single VGA output version), this case featu.. 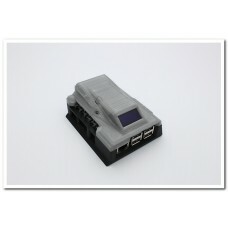 Designed for housing the GBS-8200 video converter board (single VGA output version) and the RGBi C-1.. 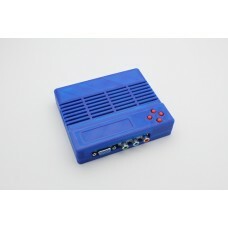 Designed for housing the GBS-8220 video converter board, this case features front and back access po.. This is a 3D printed case for the recently completed kickstarter campaign for the Halloweener device.. 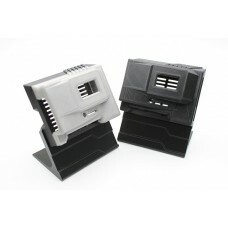 This product is a 3D printed case for the KMX1 / KMX1PRO / KMX1PROS device.This is a case specifical.. This is a case specifically dedicated to house the Kryoflux board itself. In this design, I've decid.. 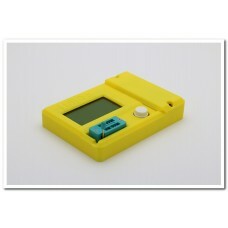 The LCR-T3 device is a multi component tester that can be found through ebay from a variety of vendo.. 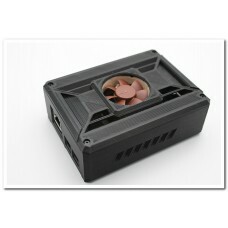 The NEW COREi64.com Active Cooling Case for MiSTer FPGA DE10-NANOThis case design provides the abili.. The NEW DE-10 Super Expansion Board Case bye COREi64.com for MiSTer FPGA DE10-NANOCBMStuff.com has c.. 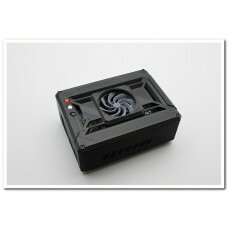 The NEW COREi64.com Passive Cooling Silent Case for MiSTer FPGA DE10-NANOThis case design provides p.. 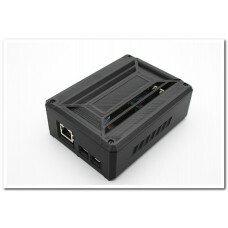 This original COREi64.com designed case was created to house the raspberry pi and Pi1541 board utili.. 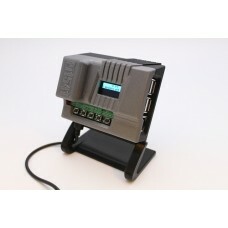 This original COREi64.com designed case was created to house the raspberry pi and "Top Hat" Pi1541 O.. This original COREi64.com designed case was created to house the raspberry pi and Pi1541 board that .. 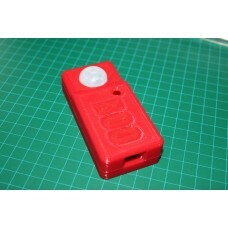 This item is a 3D printed case for the SparkFun USB Programmer.It is printed using PLA filament, com.. This is a 3D printed custom designed case for the SuperCard Pro. The SuperCard Pro is a produc..